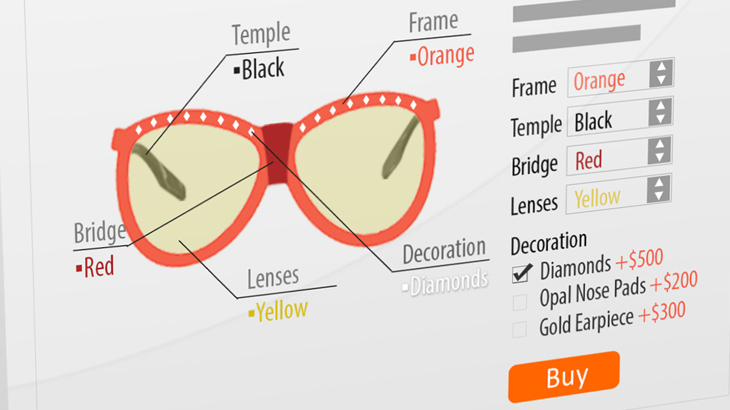 Let your customers see the specific image of the product they’re interested in according to chosen preferences. Image Switcher for Custom Options is very lightweight and simple in use, but most important is that it can be used for any option size, model, manufacturer etc. as needed. The extension is even more powerful in combination with our Color Picker for Custom Options extension. A special offer for those interested in both extensions: Purchase Color Picker for Custom Options + Image Switcher for Custom Options with a $20 discount.